We are only two days away from the kick off of CES, where many companies will highlight products that they intend to make available over the course of 2015. One smartphone company which still makes announcements at CES is ASUS, and this morning, they posted a new teaser to their YouTube page. 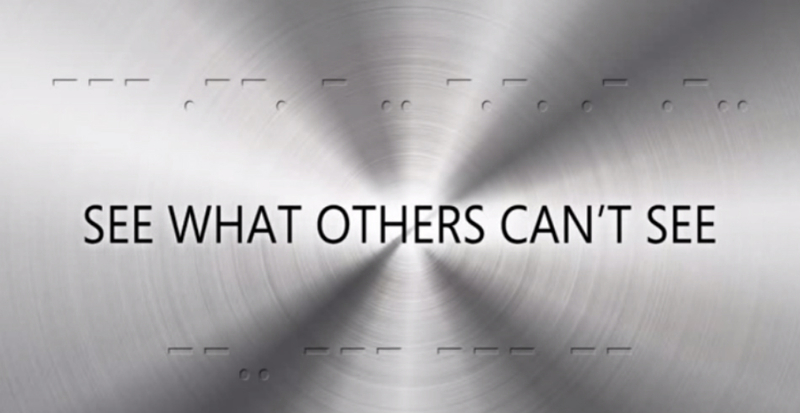 This is not the first teaser we have seen which told consumers to “See What Others Can’t.” To us, ASUS is merely teasing its next ZenFone, most likely an exclusive to the AT&T network. To sum up what we may see, ASUS’ next device may feature dual rear-facing cameras, allowing for easier telephoto shots, as well as one-click wide angle shots. ASUS will be hosting its press conference on Monday at 9am PT.